iOS 12 Update Cannot be Installed Because "Not Enough Storage”? iOS 12 Update Cannot be Installed Because “Not Enough Storage”? Do you know that iOS 12 is one of the most user-friendly operating system ever developed by Apple Inc? According to the developer beta version, this version of iOS has everything any business or app developer could ask for in order to move his or her operations forward. The above list is not exhaustive because more features will still find their way into the iOS 12 as time goes. 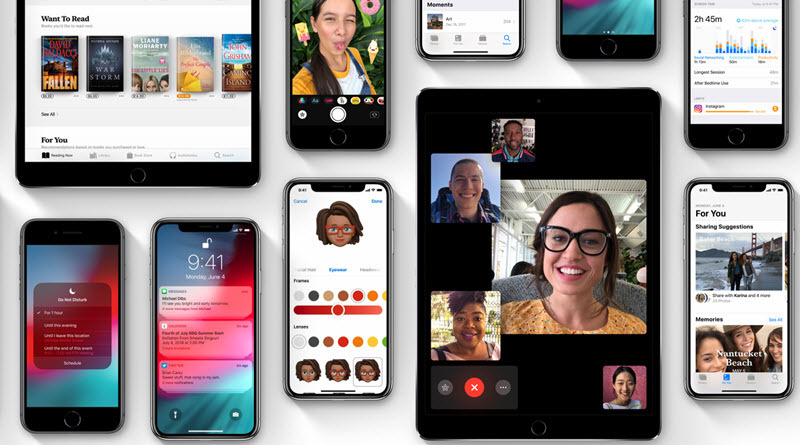 However, the downside of iOS 11 comes with the need for higher storage space to contain all these exciting features, thereby leading to iOS 12 Update problems like Downloading Errors, iOS 11 freezing during Update to iOS 12, inconclusive update of iOS 12, etc. Do you want to enjoy the features of iOS 12 but you do not have enough storage space on your 16GB or 32GB iPhone to support the upgrade? I must tell you not to worry over such issues because there are many solutions to the problem. This article shall be discussing three effective and efficient solutions to tackling/avoiding the above issue as follows. Step 1. Download the latest version of iTunes on your Mac of Windows PC, and connect your iPhone to the PC using your Sync Cable. Step 2. 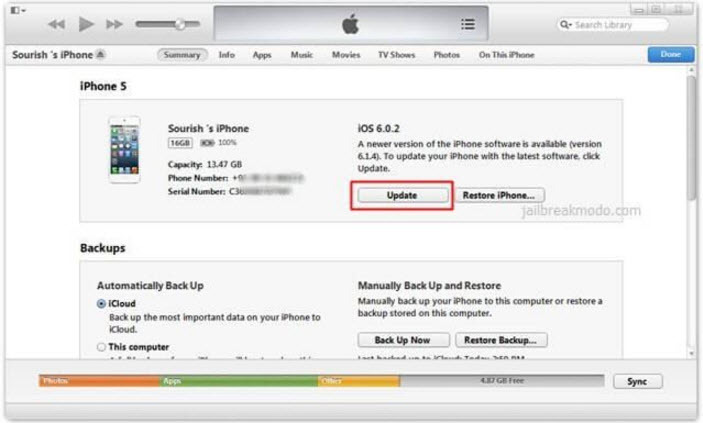 A notification will be displayed request to upgrade your iPhone's iOS to iOS 12, click on Download and Update to proceed. Should in case this notification does not pop-up, click on your iPhone device icon on the top left corner of your iTunes and click on the Update button, then select the Download and Update to proceed. At the end of this process, you will not experience the "Not Enough Storage" problem; hence, you have avoided it. If there is insufficient storage space to update your current iOS to iOS 12, you can manually delete some of your unimportant files in order to acquire more memory space to upgrade your iOS. iOS 12 requires about 1.5Gb of storage space to update; hence, you may need to delete the following files to get enough memory space. Apps: You can manually delete some of the apps you no longer use in order to gain more storage space for your iOS update. 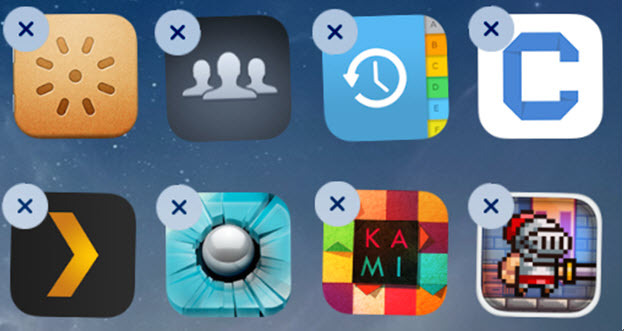 You delete apps like completed games, message and chatting apps, and other apps that are no longer in use. Clear your Cached files: Most often, when you play online videos through iPhone apps, these streamed videos files are cached in your device memory and this ends up occupying your iPhone memory space over time. When you clear these cached filed, you will have more storage space. Backup and Delete your Videos and Photos: Videos and photo files are among the space hogs in iPhones. When you backup your videos and photos to the iCloud or to your PC through iTunes, you will have enough memory space to upgrade to iOS 12 Beta. Safari history, caches, cookies, temp files, call lops, app logs, calendar events, notes, iMessage files, Youtube files, Facebook App files, etc. are dome of the files you can delete from your iPhone to acquire more storage space. iMyFone iPhone Cleaner or iMyFone iPhone Cleaner for mac is the ultimate iPhone storage space eraser that can recover huge iPhone storage space from your "Not Enough storage" iPhone. With just one click, you will get enough storage space, which will be far more than what you need for iOS upgrade. Time Saving: Deleting large files and apps one-by-one is very frustrating and time consuming. 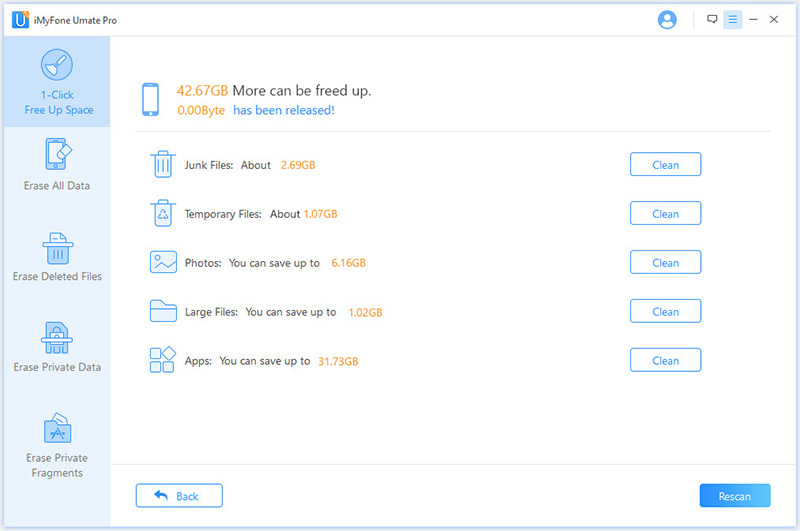 While with iMyFon, you can use the "One Click Space Release" option to recover enormous storage space in minutes. Analytical Technology: iMyFone Umate employs over 25 analytical technologies in scanning out needless and useless files in your iPhone. Storage Space release: Umate will analyze your iDevice, and recover huge memory space, by removing all hidden junk files and temporary files including app caches, cookies, crash logs etc. File Management: Umate detects and exports/removes all large files (video/audio files) which are over 5MB. Privacy Protection: The program can erase permanently all your previously deleted files and current private files, such as sensitive WhatsApp messages, bank information, personal photos and videos etc., making it has no chance to recovery them even with the most modern recovery tools. 1. Plug your iPhone to your computer where locates iMyFone Umate Pro (ensure iTunes is installed). 2. Click Quick Scan button to get the analysis of the storage space of your iPhone. 3. Click Clean button of the specific item, and within minutes, your iOS device is as clean as the options you have selected.